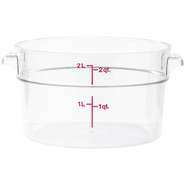 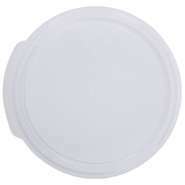 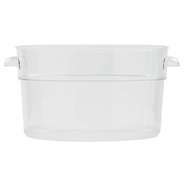 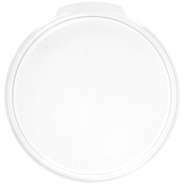 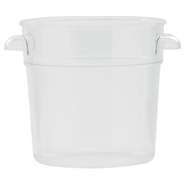 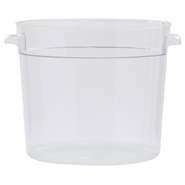 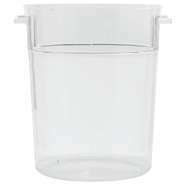 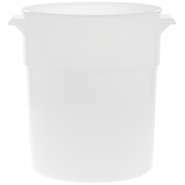 Round commercial food storage containers are right for your operation if you require quick cooling. 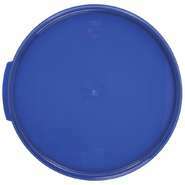  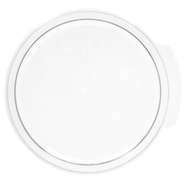 The round shape allows air to circulate more quickly and evenly so the contents cool faster. 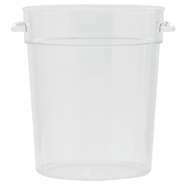 These containers come in a variety of sizes and materials, so you'll want to choose whichever suits your needs. 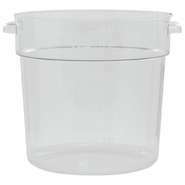 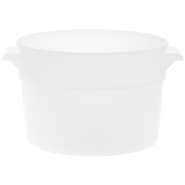 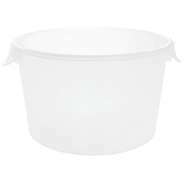  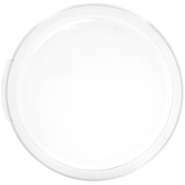 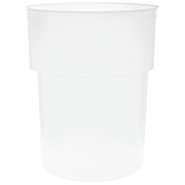 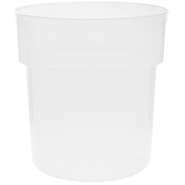 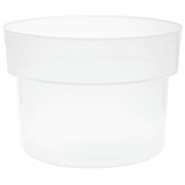 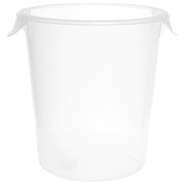 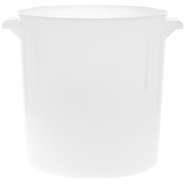 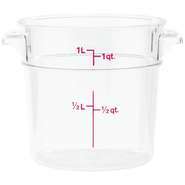 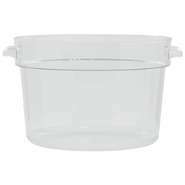 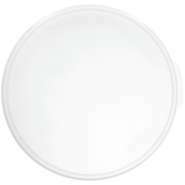 The materials have varying degrees of clarity: crystal clear, translucent, white - this could impact your choice of container. 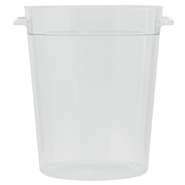 While round receptacles don't have the space-saving properties that square units have, they do have rounded interiors that help reduce food waste.